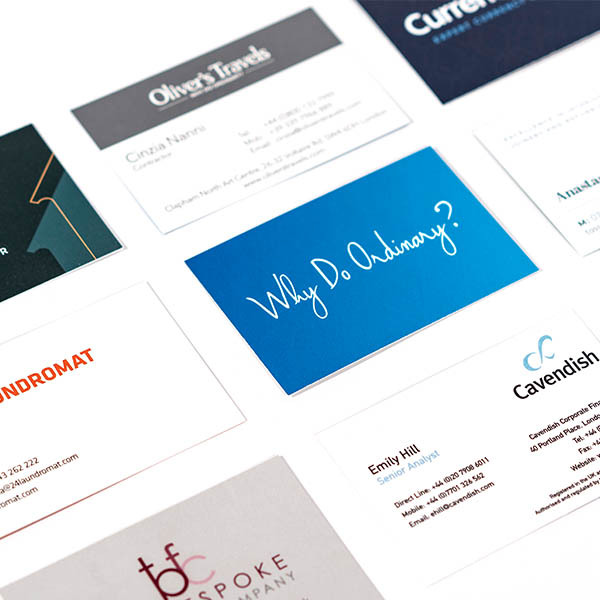 Business cards, when handed over at networking events, conferences and expos, are often the first impression your potential client receives of your business and your branding. 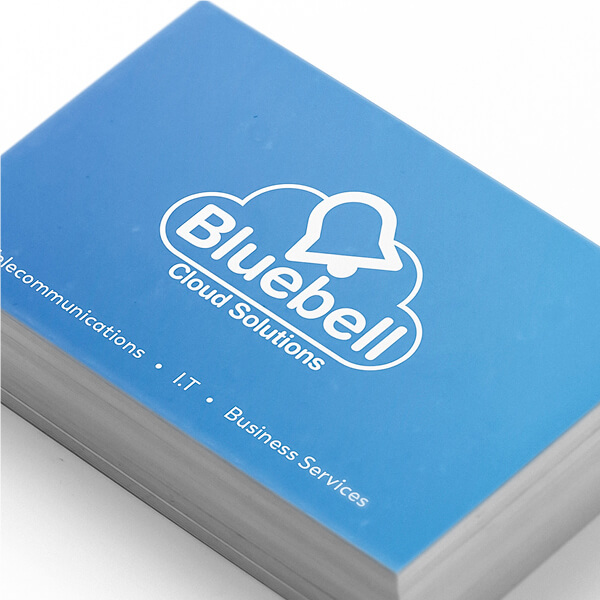 A great business card will give someone reason to hold onto it, interact with it and better remember who you are and what you do. 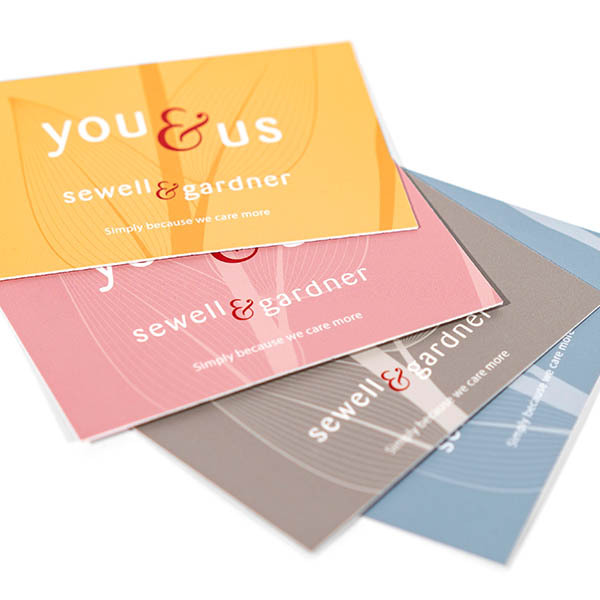 We can help with the design of your new cards, as well as the print. 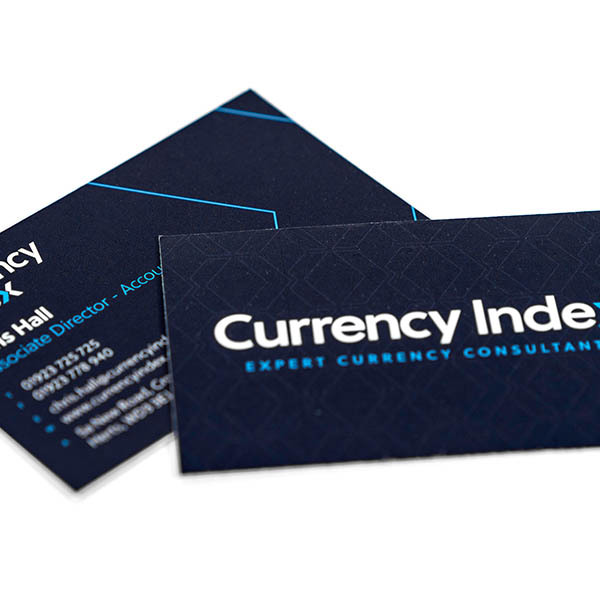 It's important that your business cards are functional as well as easy on the eye. 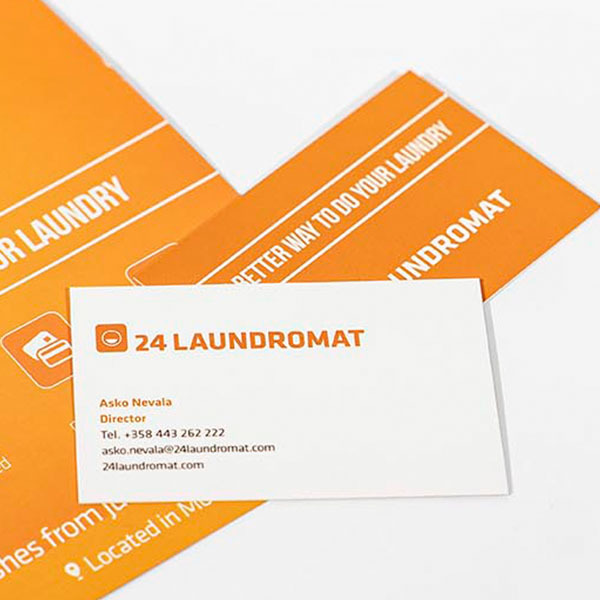 You might want to use a folded format, turning your business card into a micro flyer. Perhaps it's used to arrange bookings or as a loyalty card and requires space to write on. These are all things we can cater for, just discuss your needs with our friendly team. 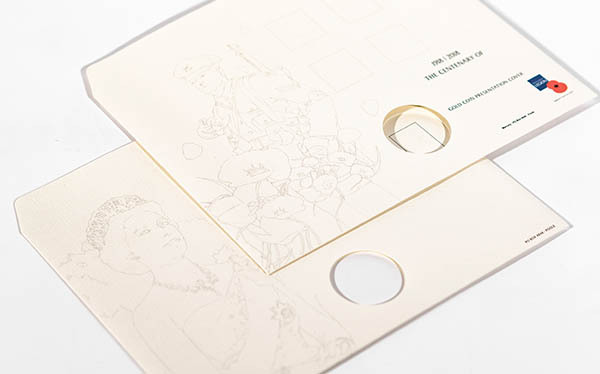 Make your cards extra special with our premium finish options. 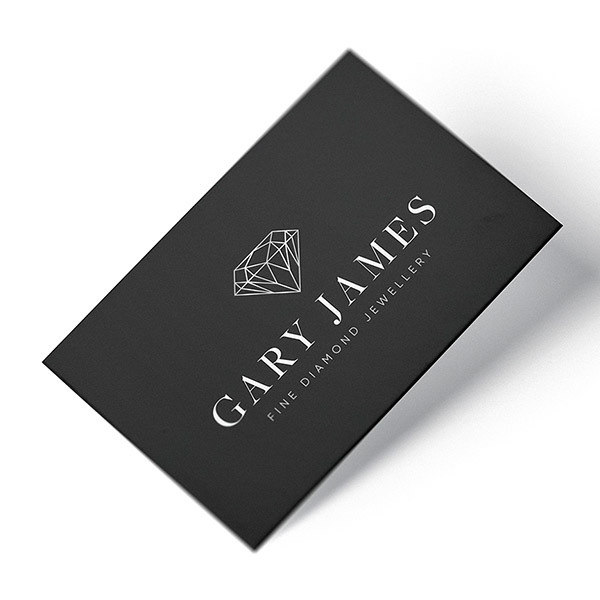 Perhaps you want your logo to stand out with an embossed effect, or shine with a spot UV. You could even have a gilt edge card for ultimately luxury! 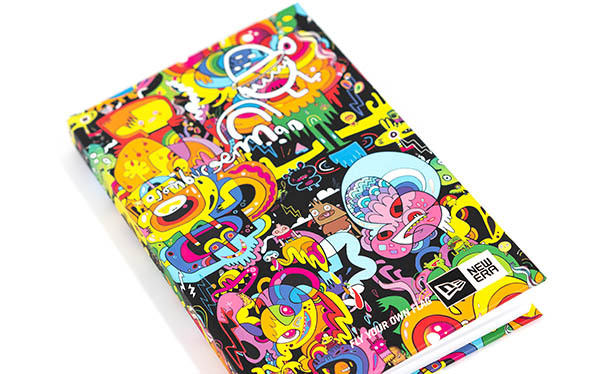 Presentation folders are a fantastic sales tool. With multiple surfaces, folds and flaps your presentation folder can be information rich and provides a great leave behind. 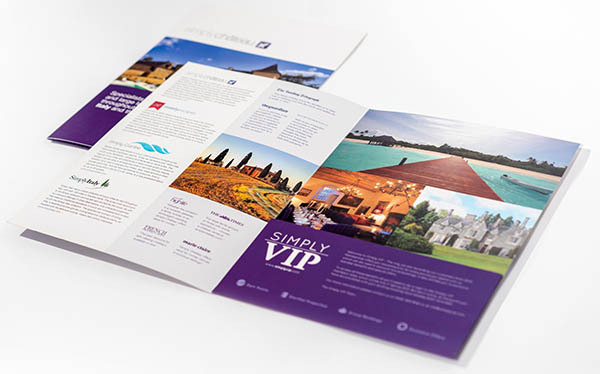 Whether you're looking to send out a direct mail campaign or just complete your corporate stationery set, branded envelopes are a fantastic way of getting your message out. 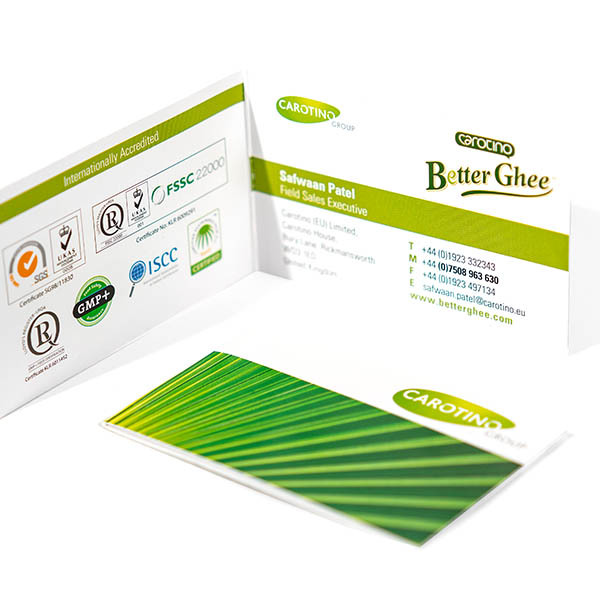 NCR pads allow the user to fill in an application form, food order or receipt and the layered paper will develop an instant copy. 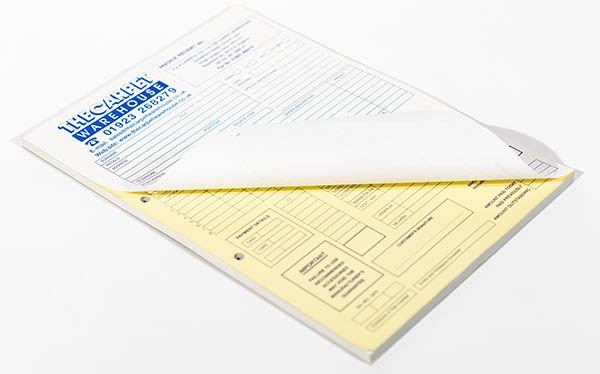 Our NCR pads can produce up-to 5 copies.